Posted On February 28, 2015 by Team iCynosure. With millions of online shopping portals that offer beauty products you would say oh there is yet another one. But trust me BeautyBasket.in is a class apart. I was really impressed when a friend sent me a link to the site. 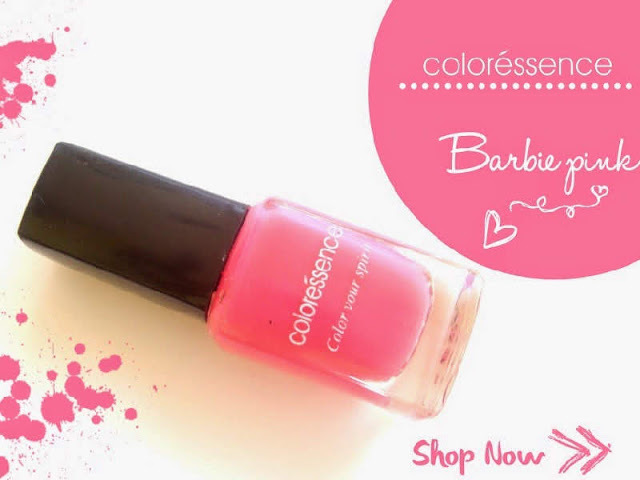 Currently they have only one brand offered Coloressence, but are in the process of bringing numerous other beauty brands on board. Just launched in the last quarter of 2014, they have been progressing beautifully systematically bringing in a few products at a time, from lips to eyes to face and nails. As I navigated through the site, I loved the products from Coloressence and I’ve added quite a few to the cart. The order placing was a simple process just like any other online store, and now I’m waiting for the products to arrive. Coloressence is a brand I haven’t tried earlier and so I’m excited to be receiving my haul products, especially the Luxury Lip Souffle and the Ivory Beige HD Face powder. Beauty Basket has multiple offers going on that will make your shopping experience more delightful. ~ Inaugural Offer of Flat 10% off on all purchases; Use Code: FLAT10. ~ A Free Make-Up Pouch on the purchase of products worth INR 1000 or more. ~ A Free Vanity Kit on the purchase of products worth INR 2500 and more. Exciting isn’t it? So what are you waiting for? Head straight to BeautyBasket.com and shop to your heart’s content.